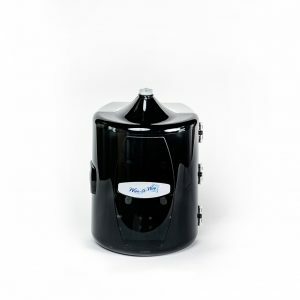 Your Dirt Sticks to Us! 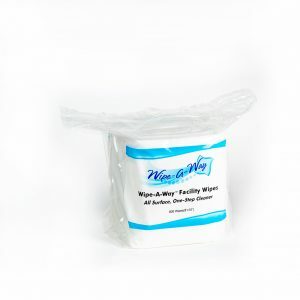 Quickly pick up Lint, Dust, Dirt, and Pet Hair from any surface. 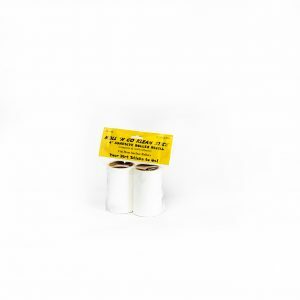 These smaller sized rolls are great for those hard to reach areas. 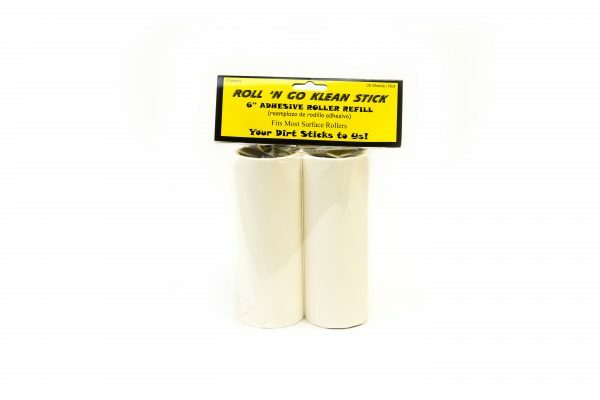 Each 6″ wide roll contains 30 adhesive sheets. 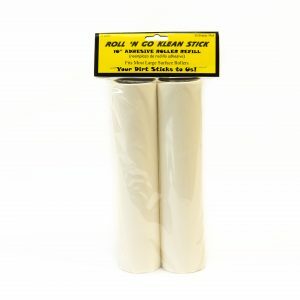 2 rolls per pack, 6 packs per case, 12 refills rolls total. 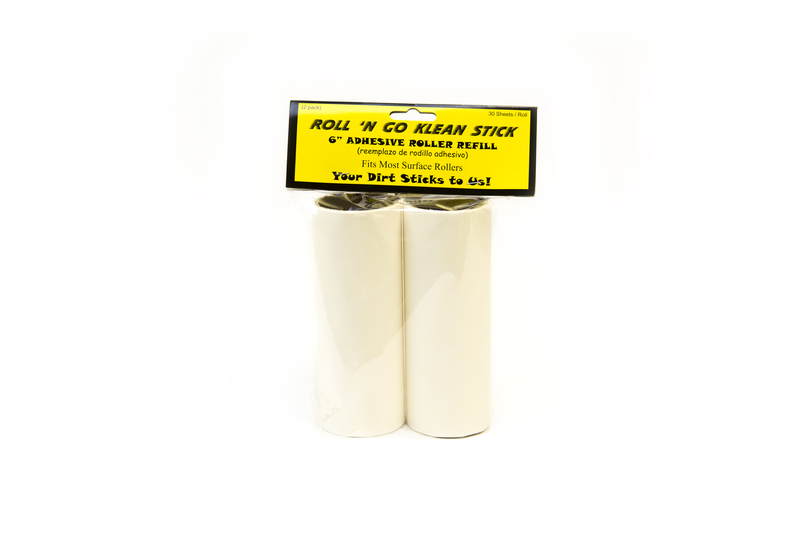 Replacement refill for Roll ‘N Go Klean Stick part # RNG-Stick. Your Dirt Sticks to Us!